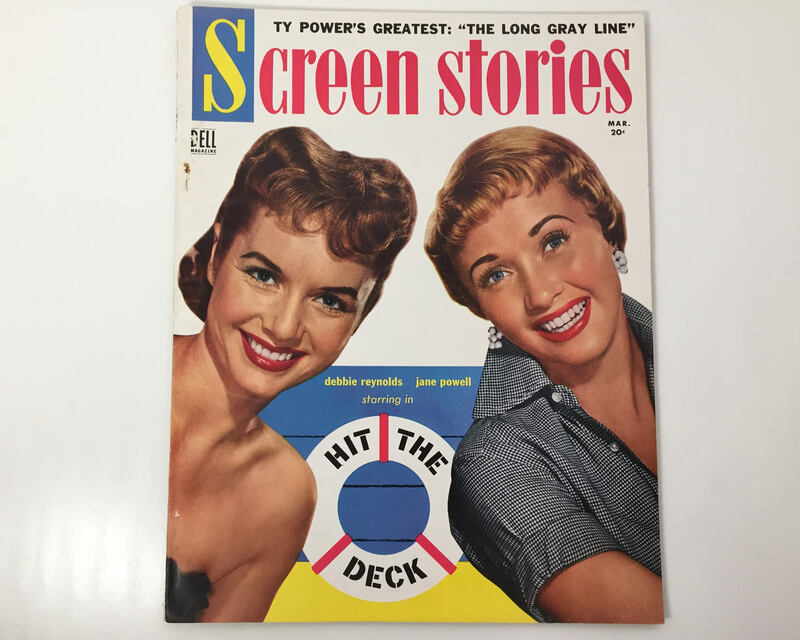 Good clean copy of Screen Stories Magazine from March 1955 featuring Jane Powell and Debbie Reynolds on the cover. 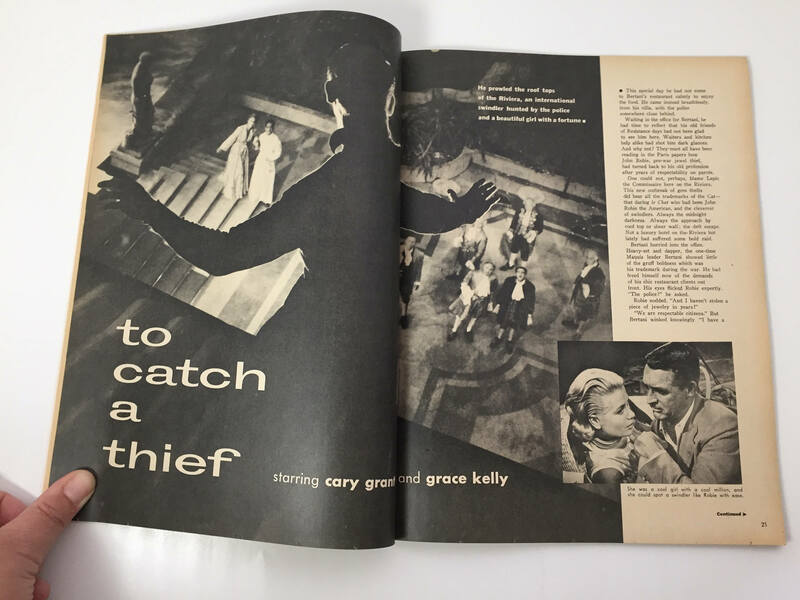 This vintage movie magazine is packed with great photos of classic Hollywood movie stars, and includes the classic hit "To Catch a Thief" starring the incredibly lovely Grace Kelly and debonair Cary Grant. 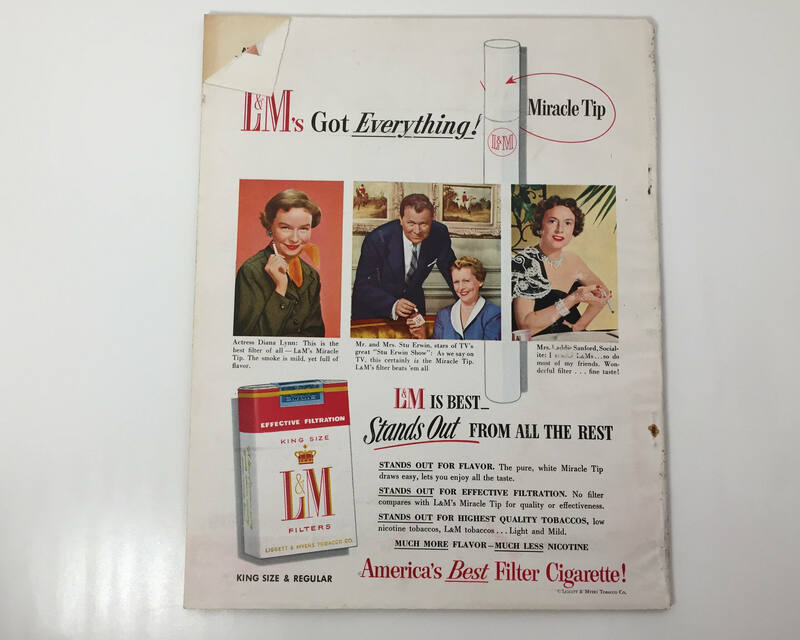 There are some color pages too - and the ads are great! 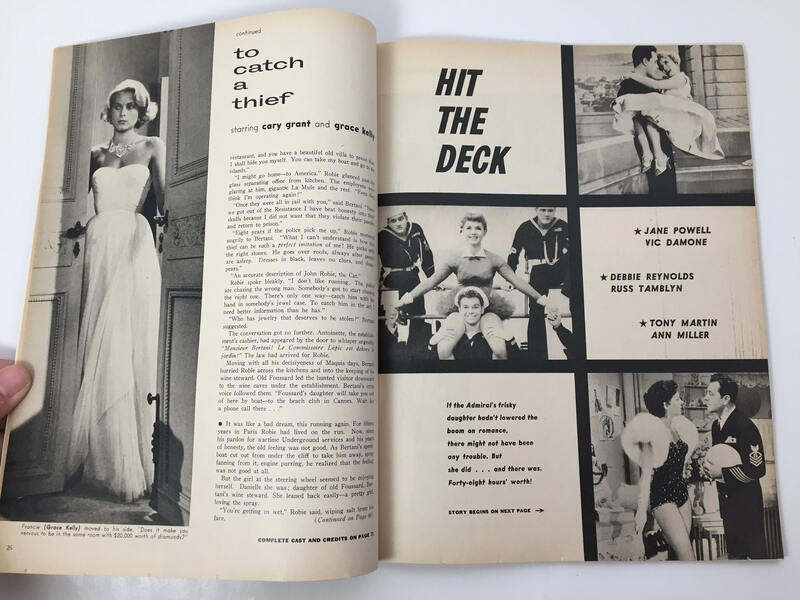 These magazines are really a treasure trove of great memories and movie info. 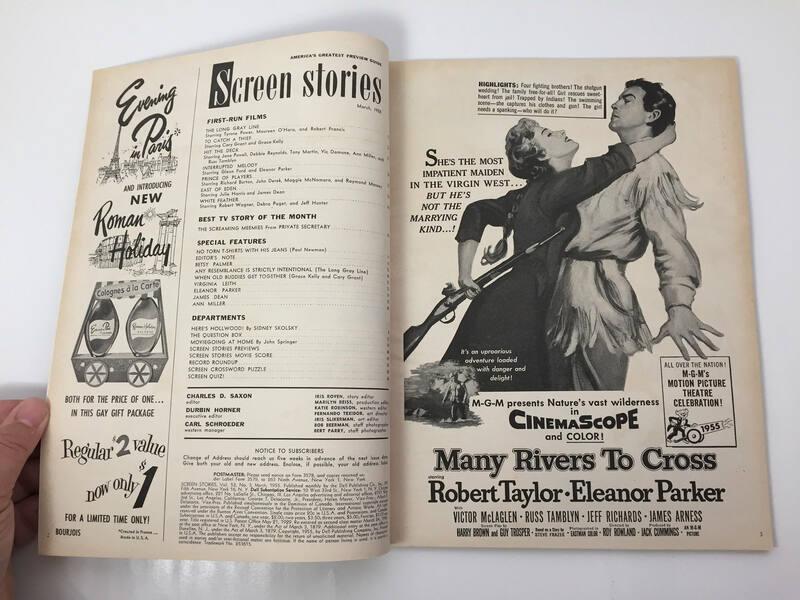 Screen Stories, formerly Screen Romances focused on short stories based on movies, as well as celebrity features and photos. CONDITION: Excellent, almost like new with the exception of the corner turned on the back cover, and very minimal wear to the cover.